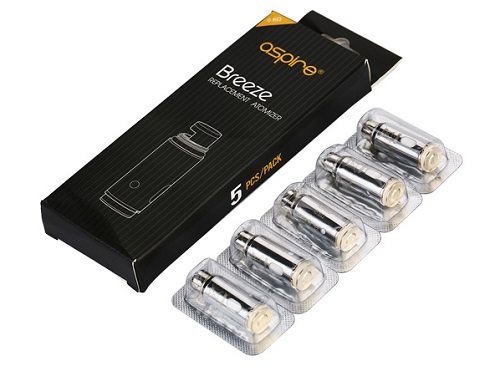 The Aspire Breeze Atomizer Head is an innovative U-tech coil, which ensures a flavorful vape in your Aspire Breeze or your Aspire Breeze 2. 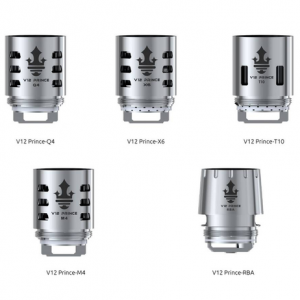 Two resistances available – 0.6ohm and 1.2ohm. 5 in each pack.